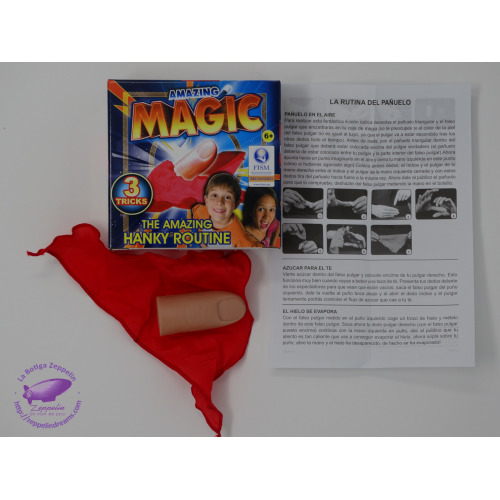 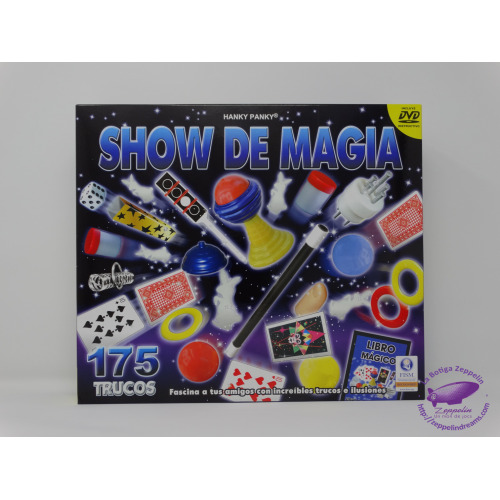 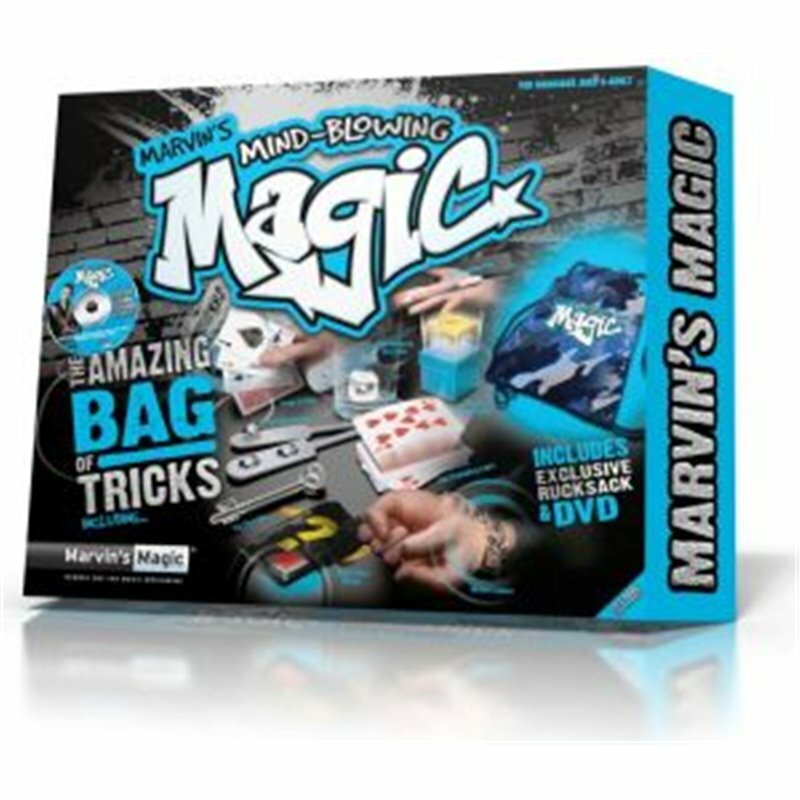 A quality shoudler bag loaded with the coolest collection of amazing magic tricks and stunts! 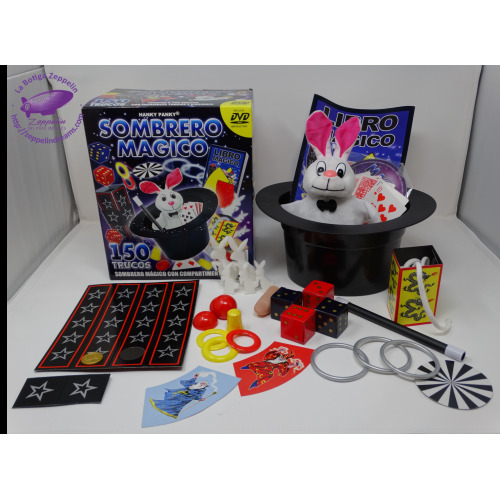 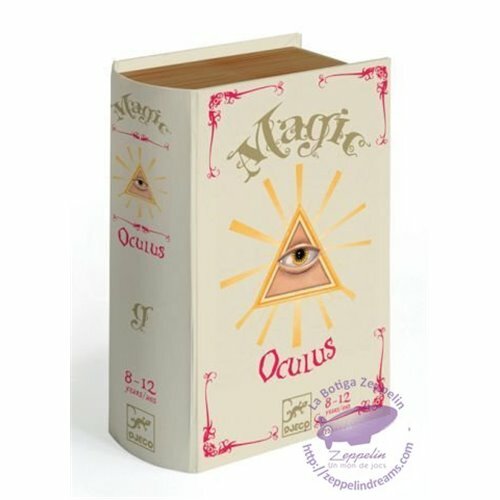 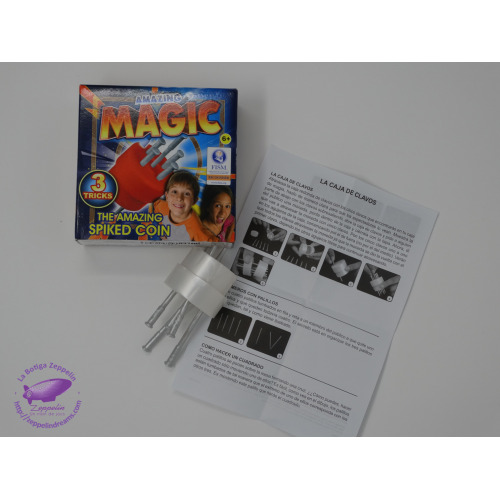 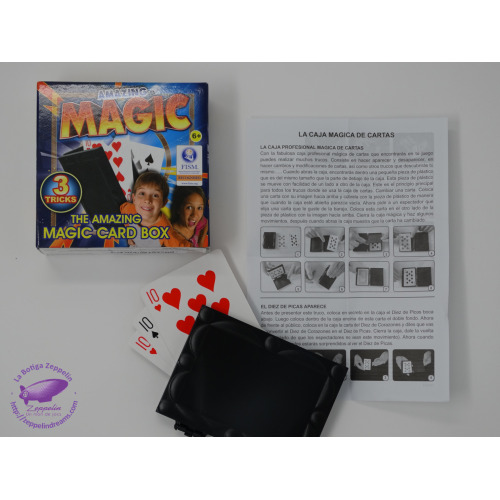 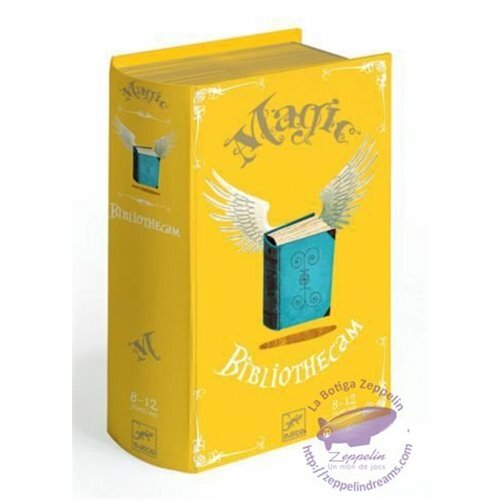 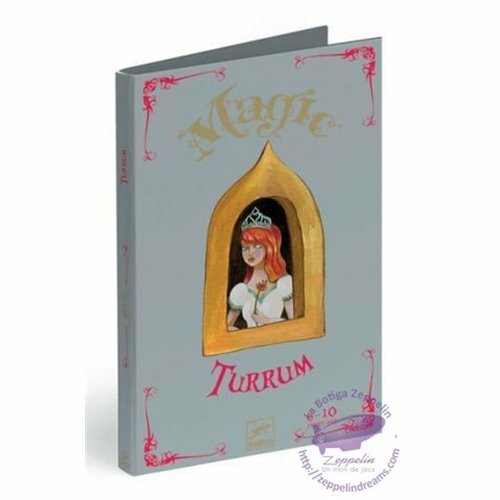 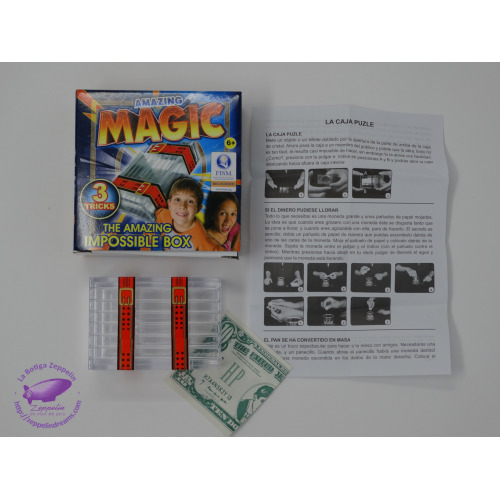 Includes incredible tricks with money, cool & amazing card tricks, miraculous mind reading and astonishing tricks and stunts - The ultimate bag of tricks. 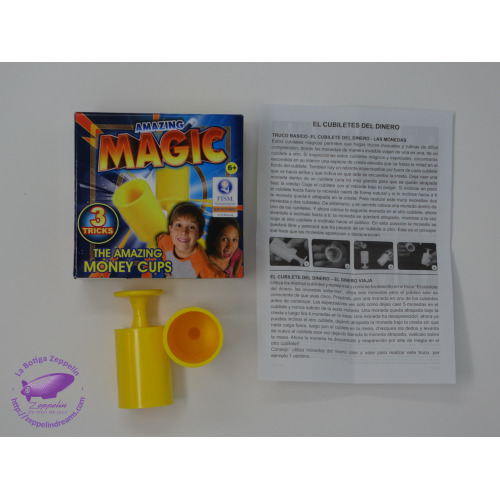 The most unique magic to hit the streets for years! 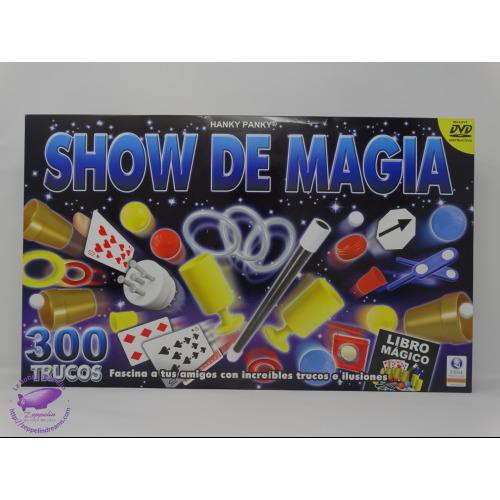 All the tricks have been especially devised to be original Mind-Blowing effects, creating maximum astonishment. 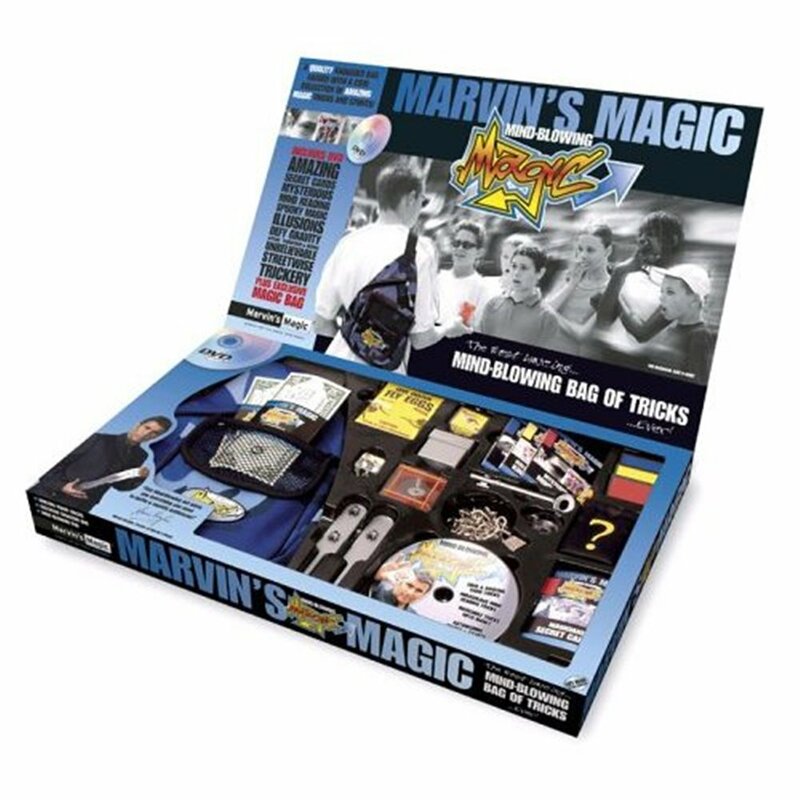 Includes a DVD loaded with the most mind blowing tricks.